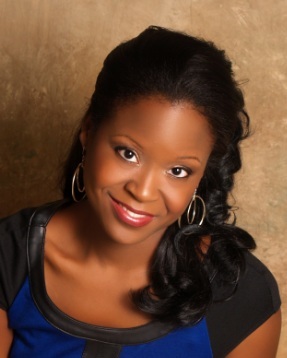 LaKia Allen is a certified life and health coach. She is also the owner of Connect 3 Coaching, LLC. Connect 3 Coaching, LLC is a coaching and consulting practice dedicated to helping high achieving working mothers who have found themselves frustrated, overwhelmed, lost and burned out after consistently putting themselves last on their never-ending to do lists. At Connect 3 Coaching, we empower our clients to make a transformation from the inside out. We are the catalyst to our clients embracing a healthy lifestyle: mind, body and spirit! Our clients develop improved healthy eating habits and are able to recognize and overcome the limiting beliefs that have been holding them back from achieving personal and professional success. Through coaching clients foster the courage and confidence needed to enjoy a more passionate, purposeful, fulfilling life. LaKia was professionally trained at the Institute for Professional Excellence in Coaching (iPEC) one of the most prestigious coach training institutions in the nation. LaKia holds a certification as a nutrition and wellness consultant. She also earned a Masters degree in Business Administration as well a Bachelors degree in Accounting. LaKia is a wife and mother to one daughter. In her free time she enjoys running, traveling and reading.